Netizens have condemned a Malay participant from Malaysia named Nuraini Noor or better known as Tuti, for joining the reality show, Asia's Next Stop Model Cycle 4, however, Tuti admitted that she did not mind the bombardment from the netizens. According to a BBC report, Tuti explained that she respects each and everyone's views, but she does not like to put 'labels' on anything. "What really separates us is not our skin colour or religion. It's opportunity," she told the BBC via email. "Different people have different points of view and I am not in control of that. I respect each and everyone's opinion," Ms Noor said. "I don't like to put labels on anything. I'm a citizen of the world. I'm that kind of girl who chases her dreams," she continues. Negative comments about Tuti began when the result for Asia's Next Top Model’s finalists was released in February on social networking sites. 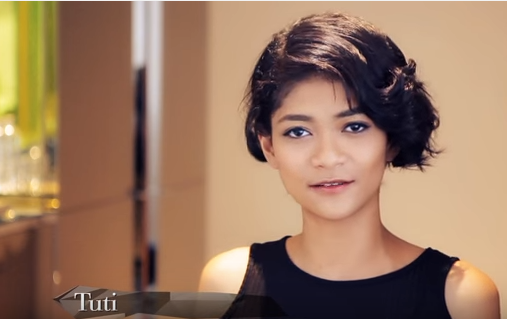 Most of the comments were asking for Tuti's withdrawal from the competition as she is Muslim. 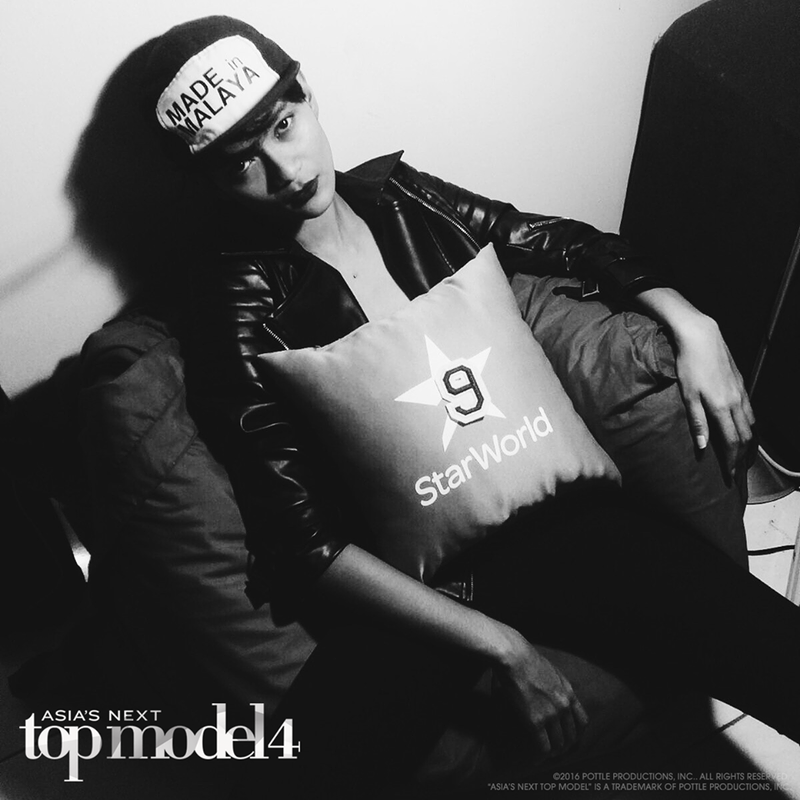 Tuti adds that she had never received this much criticism when participating in X Top Model Malaysia 2012 or any other modelling competitions.